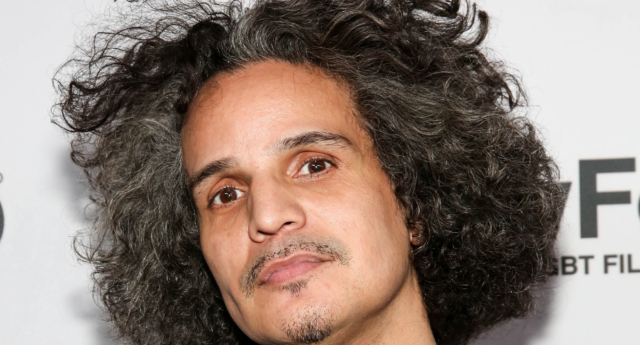 Hector Xtravaganza, a pioneering figure in New York City’s ball culture world, has died aged 60. Xtravaganza, a founding member of the House of Xtravaganza, featured in the ground-breaking ball culture 1990 documentary Paris is Burning. More recently, he had worked as a consultant for FX’s critically acclaimed drama Pose, which is set in the late 1980s and looks at the African-American and Latino ball culture in New York. He was father of the House of Xtravaganza from 1993 to 1997, and again from 1999 to 2003. Xtravaganza went on to adopt the honorary title of “grandfather” of his house, which was the first Latino house in New York City’s ball scene. The House of Xxtravaganza confirmed the leading ball figure’s death on Facebook. “It is with profound sadness the House of Xtravaganza family announce the passing of our beloved Grandfather Hector,” House of Xtravaganza posted on Facebook. Directed by Jennie Livingston, Paris is Burning documented how the African-American, Latino, gay, and transgender communities founded New York City’s ball culture in the mid to late 1980s. Other prominent figures from the House of Xtravaganza to have passed away include Venus Xtravaganza (1988) and Angie Xtravaganza (1993). LGBT+ celebrities have led tributes to Xtravaganza on social media. “Hector Xtravaganza Has Left For Paris,” RuPaul posted with a link to a Deadline article on the ball culture pioneer’s death. 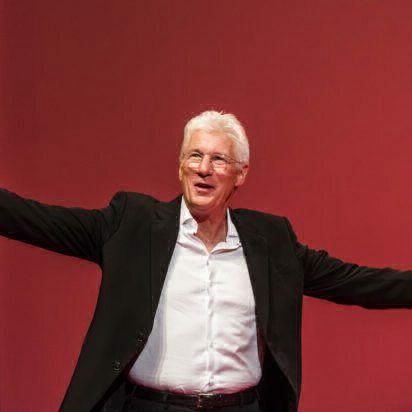 “He was a show consultant, but more than that a loyal Abuelo to all,” Canals added. “RIP to Hector Xtravaganza. 🙏🏻💜Grandfather of the house and ballroom pioneer,” posted Carmen Carrera, a trans activist and former contestant on RuPaul’s Drag Race.